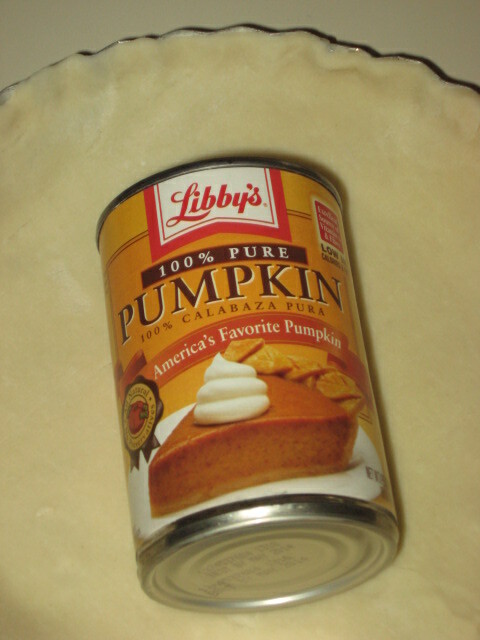 Best Pumpkin Pie in the WORLD! 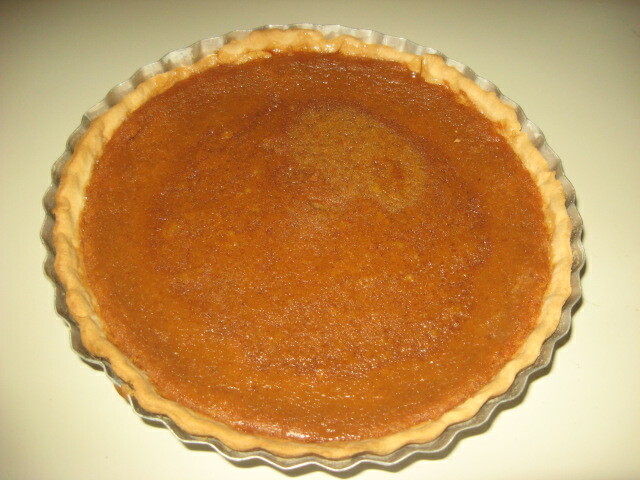 How many GOOD pumpkin pies have you tasted in your life? If you are like me, very few. Our family has the good-fortune of having the best pumpkin pie recipe in the history of the world…or so we think. This recipe was handed down from my great-grandmother and, perhaps, even further back. They made their crust from scratch but I must confess, I like the Pillsbury refrigerated pie crust just fine. Growing up I loved all of the traditional Thanksgiving fare, but Pumpkin Pie with whipped cream was the highlight of the day. My Mother would make multiple recipes/Pumpkin Pies because everyone wanted more than one piece. It is fitting that today one of the pies was baked in my Mother’s pie pan. Once you taste this pie, you will never go back to a commercially prepared pie. It is so easy…so delicious. Try it out this Thanksgiving and your family will sing your praises. Would love to hear feedback on your experience with our family recipe! 1. 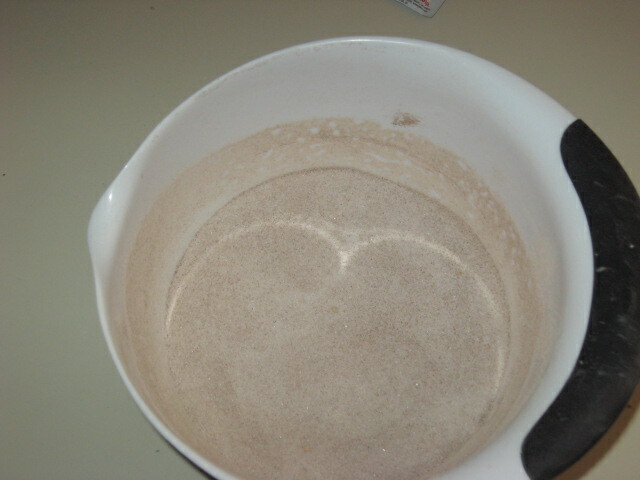 Mix sugar, flour, cinnamon and ginger until well mixed. 2. Add pumpkin and beat well. Add 2 beaten eggs and beat until very smooth. Add milk and mix well. 3. 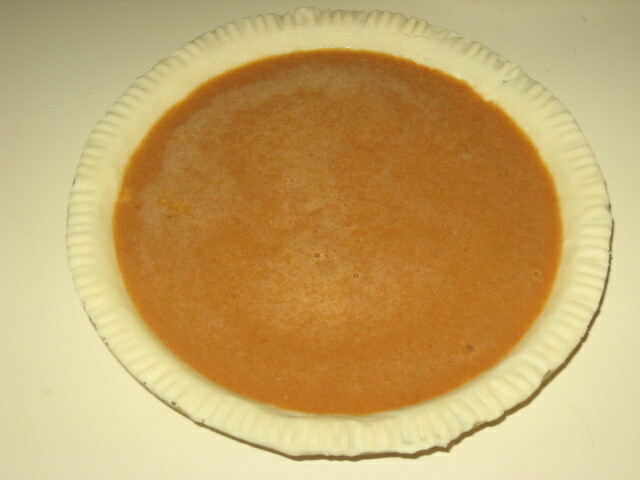 Put prepared pie crust into pie pan. Finish the edges. In this case, I have used a fork to finish the edges. 4. Pour in unbaked pie shell. Bake at 350 degrees until knife inserted in center comes out clean (about 45 minutes to 1 hour). 3. Cool pie. Slice into 6 or slices and serve with whipped cream. Refrigerate remaining slices of pie (if you have any).